I blogged about this earlier in the year, but this article will expand on that by re-organizing to give information for my presentation at SD Code Camp 2018 (note: link may go inactive in 2019). I’ve shared my PowerPoint which has a lot of the same information. I recorded the October 27th, 2018 talk on my Pixel phone. It turned out pretty good. Here’s the raw audio. That you’ll go back to work on Monday and try unit testing and start learning, thinking “I can do this!”. I hope to help you get started moving past not knowing how and where to start and make automated testing as normal to you as writing code. The hope is that this will lead to higher quality code, more confidence in refactoring, easier on boarding for teammates, less stressful and more often releases and better developer lives. My code is on Github for you to look at. There are notes in the README.md about the project. I know it can be helpful, but…. It’s an art, not a science. Many different ways. It’s hard to write tests that don’t all have to be written when requirements change. Tools - I suggest and use these tools for unit testing. the Nuget package MockHttp to fake/mock the HttpClient after reading through Github issues for a couple hours of being stuck and trying things. My presentationStart branch is ready to go. What are the business goals and requirements? Note (in TODO doc) What about invalid dates? Are there business rules? Refactor to move validation code out of method? I created some tests in preparation of doing a live coding session in my presentation. Here is my “script” that I’ll be following. I’ll start in the presentationStart branch. I’ve added snippets of code that I removed for reference as I’m coding. I’m following a TDD approach with showing the Red > Green > refactoring loop. See Kent Beck’s Test Driven Development for a more in-depth example. But we want to return a bad request for zip code = 0! Add TODO - hard coded return value? Pause, what is IGetWeatherHttpClient and HttpClientFactory? Pause: using MOQ (introduction, example) to create a fake response, why? Now that we have tested that the weather controller is calling the http client code, we need an actual implementation. I’m using Apixu for a free weather api. It was one of the first to jump up in my Bing search. using the Nuget package MockHttp after reading through Github issues for a couple hours of being stuck and trying things. You should expect to be stuck for a few hours every once in awhile as you are creating new testing seams. I called the api through their website, then used quicktype to create the C# classes from the JSON result. if so, refactor zip code validation to a small reusable class/method. It’s time to stop, but we are having so much fun!! 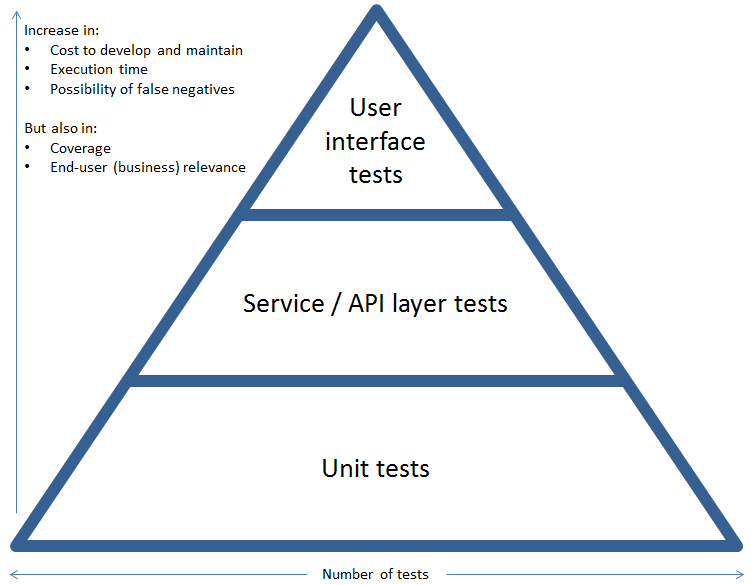 Check out the MS Docs on unit testing Controllers in .Net Core. This would probably be a better video, so I’d recommend the MVA course and/or following along with Kent Beck’s TDD book. I didn’t get to this, we’ll see what the future holds. Testing with InMemory in EF Core avoids the need to Fake out EF parts and can help make sure all the LINQ statements are correct. However, it is a bit slower then faking and you have to do a manually add before a .Include usage, so the choice is yours. I’d like to build a few demo tests for VueJs, using Jest and running them in KarmaJs on multiple browsers. 00:00 Introduction and sponsor thank you 01:00 Terms 02:00 Three Main Camps 04:00 A Journey, My Experiences 08:00 A few whys 10:00 What do I test? 12:00 Where to start? 15:00 Create a Test Seam - Http Call 20:00 Getting Started - a walkthrough 25:00 API Test - Using MOQ DEMO 46:00 Resources 48:00 Ready to Go? 50:00 Questions & Thank you 55:00 done!